Fold out side cigar punch. Protective fabric pouch included with each lighter. Available in White, Black, or Gunmetal. 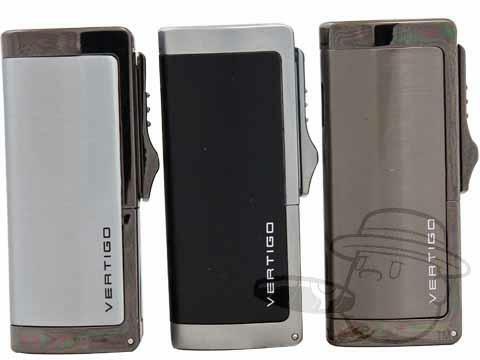 Vertigo Inferno Torch Lighter By Lotus - Assorted Colors is rated 4.8 out of 5 based on 2 customer ratings.